The Fresh Produce Distribution Centre is a relatively newcomer to the fresh fruits & vegetables supply chain. Behind this relatively innocent sounding term hides a fundmental shift in retailer behaviour. Retailers who purchase their produce from markets or are willing and capable to receive deliveries from the fruit trade directly into their store do not require a Fresh Produce Distribution Centre (DC). Retailers who have switched their sourcing to the 'direct from the producer' route and / or operate a large number of stores and want to achieve a degree of control who delivers what and when to their stores typically establish a dedicated distribution facility. The minute a retailer goes down this track, the fruits & vegetables game' changes. The obvious change is for everyone to see. Suddenly produce makes detour and is delivered directly from market to store or from grower to store any more. The behind the scenes consequences of inserting a further physical product marshalling point are far further reaching. This becomes clearer when one compares the two models step by step. is, if coming via the market route, loaded by market staff and carriers back onto trucks and delivered to the retail store where it it is received by retail staff. Any costs occurring prior to the produce arriving at the retail site is typically built into the price offered to the retailer and negotiated on a 'landed at store rear dock' basis. To what extent these costs then impact on the competitive position of the purchase is debatable based on the negotaiting skill of the retail produce buyer. is loaded by retail DC back onto trucks owned by or contracted to the retailerand delivered to the retail store where it it is received by retail staff. The purchase price negotiated typically includes 'free to DC' delivery - but from that point on things become a little more complicated. You can see from the above comparison that retailers handle the produce a lot more even before its gets to the store when using the DC option. Well, handling anything costs money. Retailers calculate their margins in fractions of percent as they manage their competitive position. 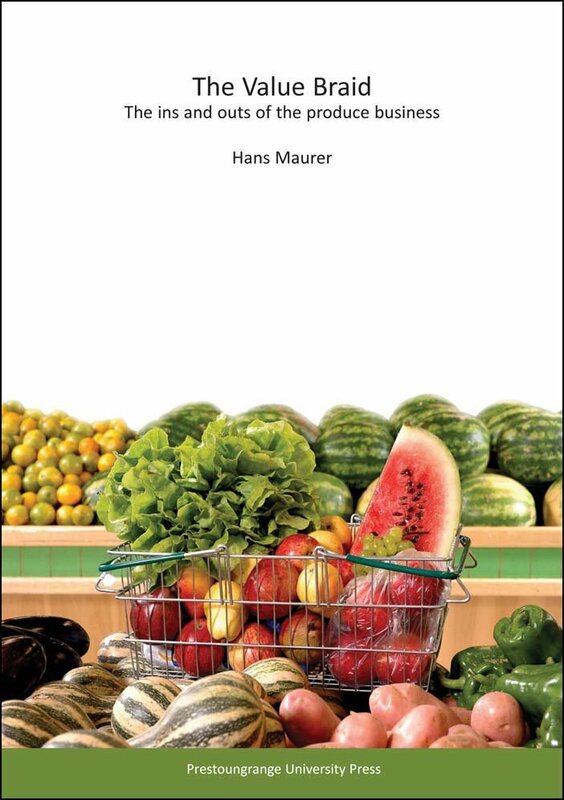 Having to spend money on handling produce tends to interfere with the competitive position...and retailers are very conscious that the benefits of having their own Fresh Produce Distribution Centre comes with a couple of strings attached...namely, handling costs at the DC and transport costs between DC and store.